The Black Ensemble Theater in Chicago recently opened a new musical that tells the “epic love story” of Roger and Chaz Ebert. 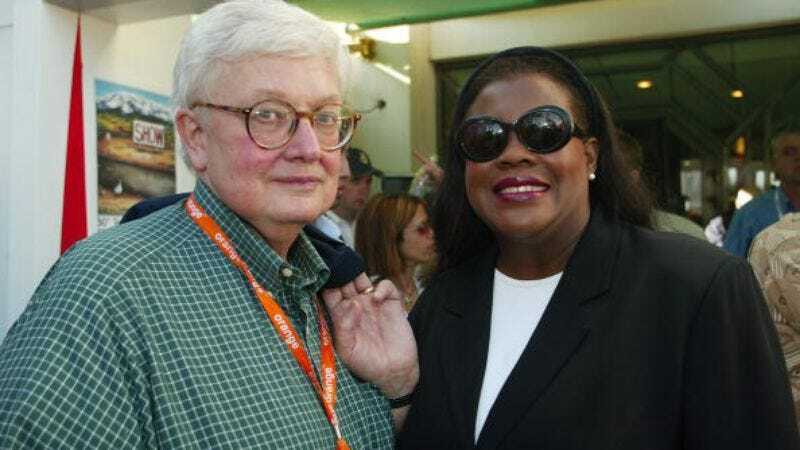 The production, The Black White Love Play, follows the Eberts through their courtship, marriage, and the film critic’s long battle with cancer. The show was written and produced by the theater’s founder and CEO, Jackie Taylor, and will run until November 15. Taylor consulted extensively with Chaz Ebert about the attorney’s relationship with the legendary film reviewer. Her musical combines excerpts from the Roger Ebert biopic, Life Itself, with a Greek chorus that “narrates the action via poetry, song and dance.” And the “libretto” comprises the couple’s favorite songs, including a piece from the Italian opera Tosca. Rashada Dawan and Kevin Pollack (no, not that one) play Chaz and Roger on stage; Dawan has starred in productions of Aida and The Lion King, and Pollack appeared as Joe Cocker in the BET revue Men Of Soul. The Eberts were married from 1992 until Roger’s death in 2013. A press release for Taylor’s musical notes the interracial couple’s individual backgrounds, and how their union could still raise eyebrows—to put it mildly—even in the late 20th century.